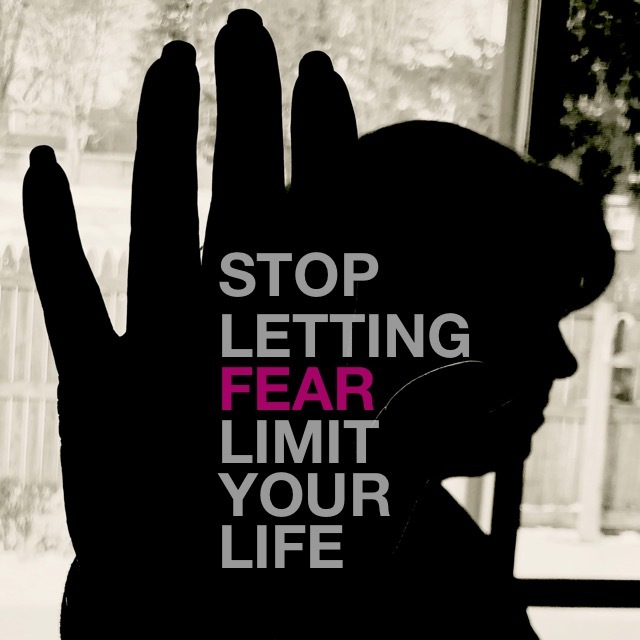 It’s inescapably true: We let fears limit us when we listen to them. “When God calls you to be free from fear (to overcome this natural emotion and have peace), He does not leave the command hanging in the air. He puts pillars under it. Five of them in Isaiah 41:10. That’s the nature of all biblical commands. They come with divine support. Fear not . . . God is with you. Fear not . . . God will strengthen you. Fear not . . . God will help you. When we grasp that God is with us, that God is helping us, that God is bigger than the things we wrongly fear, there is nothing we cannot do! For this is he who was spoken of by the prophet Isaiah… (Matthew 3:3). There is no doubt about: John the Baptist was called by God. God uses people to fulfill His purpose. 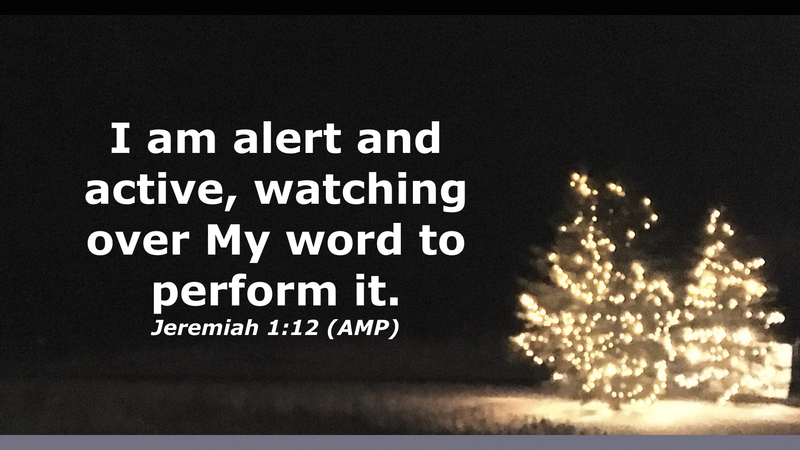 Some, like John, are mentioned by prophets, but all of us have our lives written in God’s Book before we are born (Psalm 139:13-16; Jeremiah 1:5; Ephesians 2:10; Luke 1:13-17). 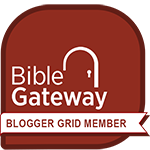 Just as John was obedient to his calling, I need to be obedient to God’s calling as well. John spoke God’s word clearly. He lived it out. He didn’t water down nor compromises his message. 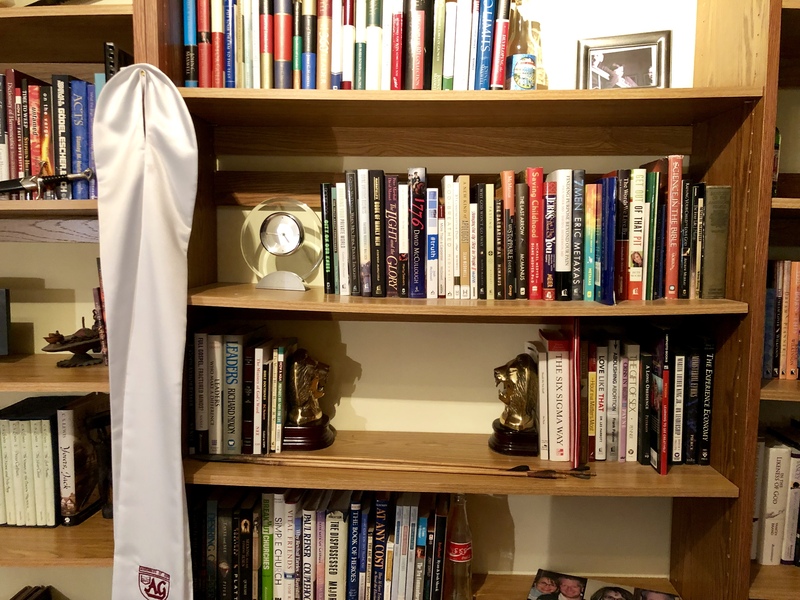 He didn’t let “ministry success” lead to pride. His whole life pointed everyone to Jesus. This I must do too! 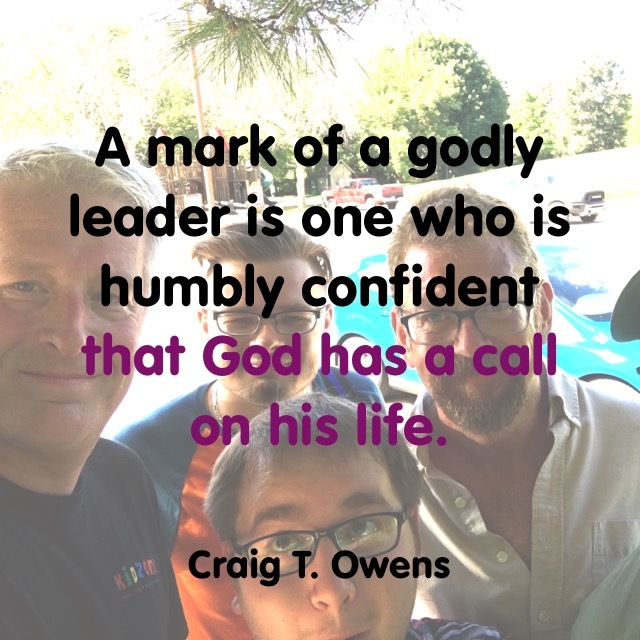 A mark of a godly leader is one who is humbly confident that God has a call on his life. 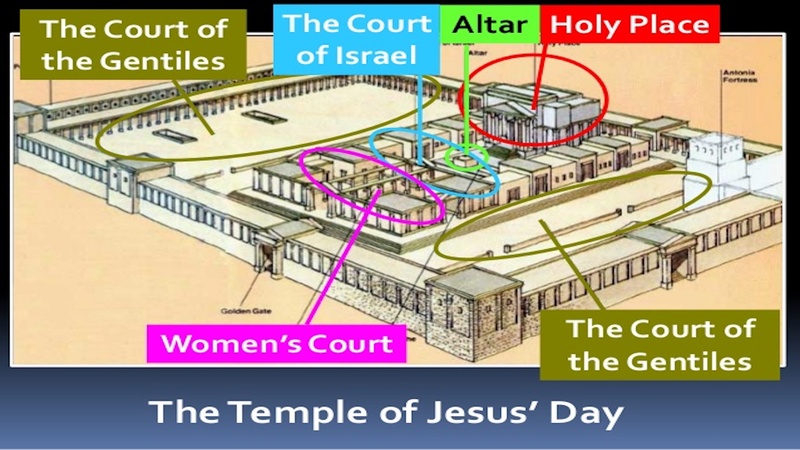 …Joshua the high priest… (Zechariah 3:1). The way that God talks about Joshua the high priest is quite informative for anyone in a position of godly leadership. Being a leader is an awesome privilege and responsibility! This is not a position anyone should seek for themselves (James 3:1; Jeremiah 45:5). 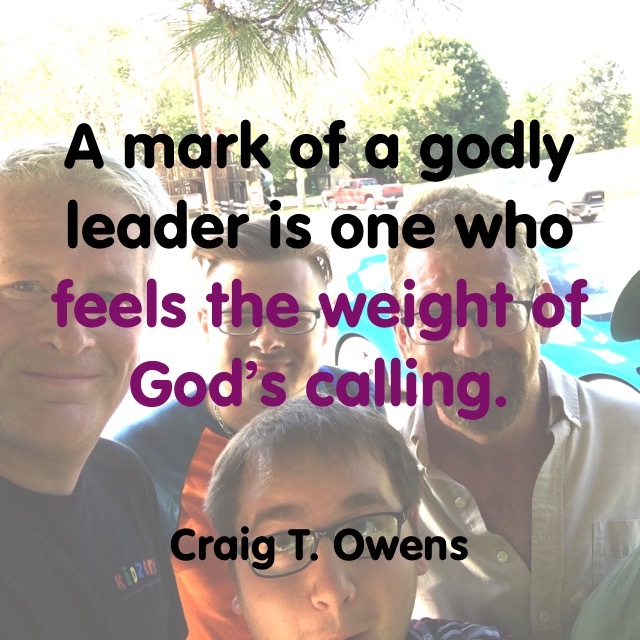 A mark of a godly leader is one who feels the weight of God’s calling. 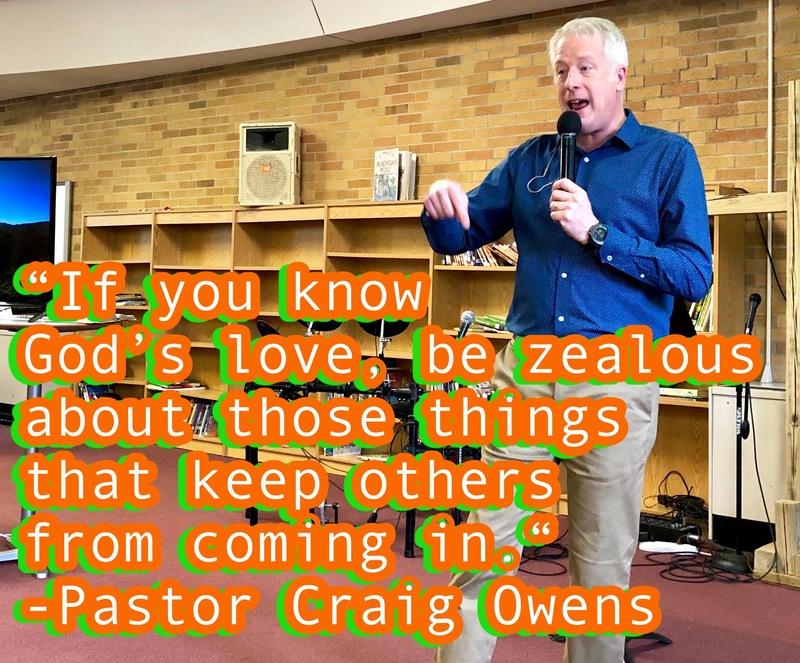 This is part 31 in my series on godly leadership. You can check out all of my posts in this series by clicking here. Our problem is not one of proportion: how much worldliness can I live in? but of spiritual insight which will enable me to live a holy life in the midst of worldliness, looking for the fulfillment of God’s promises. Christians living here on earth are truly “temporary residents” or “aliens and strangers,” as Peter calls us. As such, we sometimes feel a bit perplexed about the evil all around us and how we’re supposed to respond to it and to the Earthlings who question us about it. 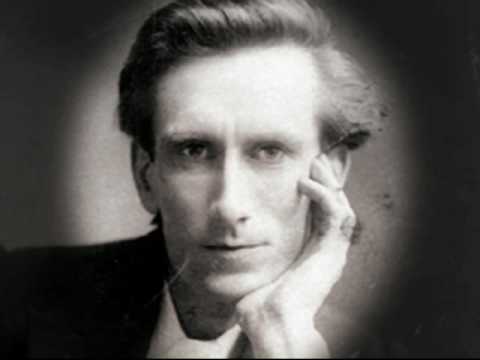 Chambers reminds us that God is not surprised by the evil, nor is He surprised where we are. All of these things are under His sovereign control. We are not to give in to evil, compromise with evil, or even try to pretend that evil doesn’t really exist. We are to live with our eyes fixed on Jesus regardless of our evil surroundings. This is the only way we will shine like stars in our evil world, and point the way for Earthlings to have a relationship with Christ for themselves.